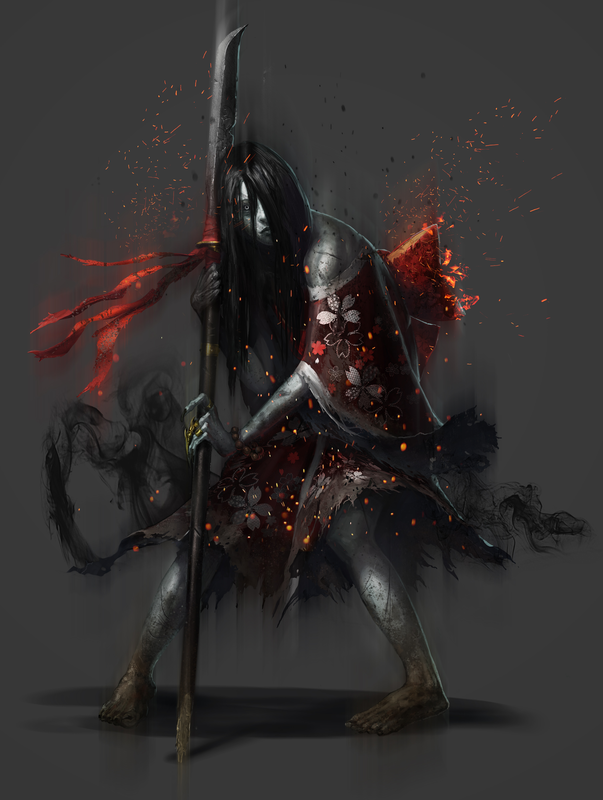 Hisako is one of the playable characters of Killer Instinct (2013-2016) on the Xbox One and PC. 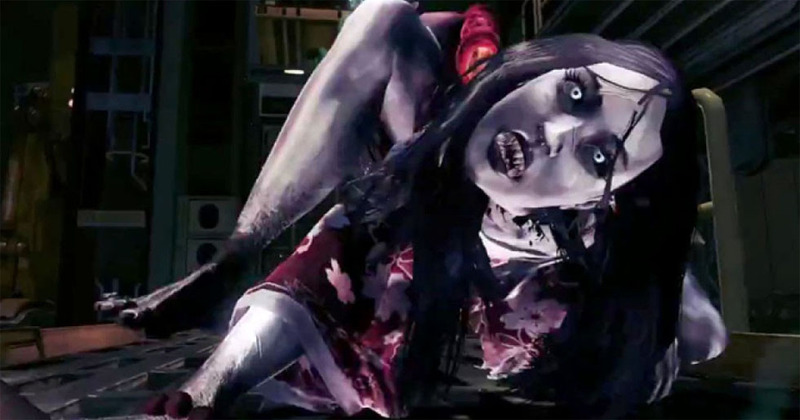 She was the 16th character in the game and was released as part of the second season of Killer Instinct. She was killed when her village was attacked by renegade soldiers around 450 years ago. 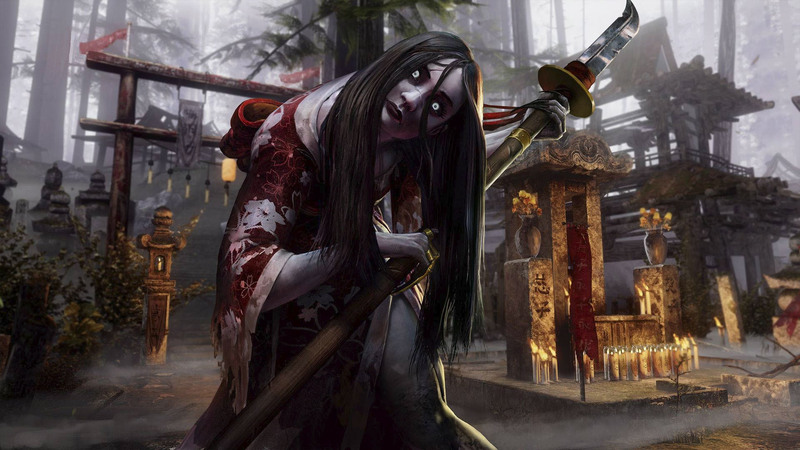 A shrine was built for her but the evil organization Ultratech disturbed Hisako in her eternal sleep. 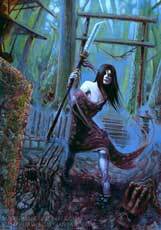 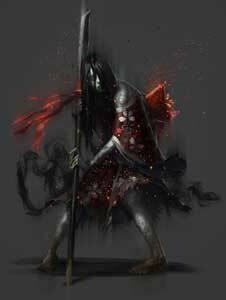 The naginata swinging Hisako now seeks to erase this evil presence.